A little over a week ago, I returned home from work one evening to find my two-year-old smartphone sitting in ‘unresponsive mode’. 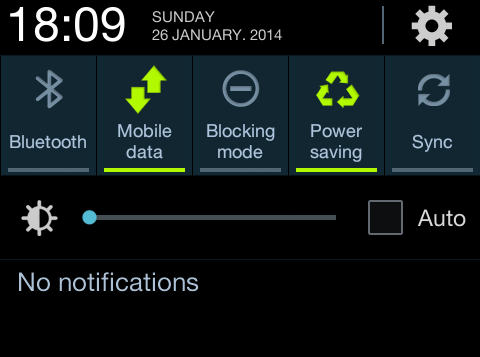 I’d switched on the wi-fi and I heard a notification ring as I continued with the washing up. 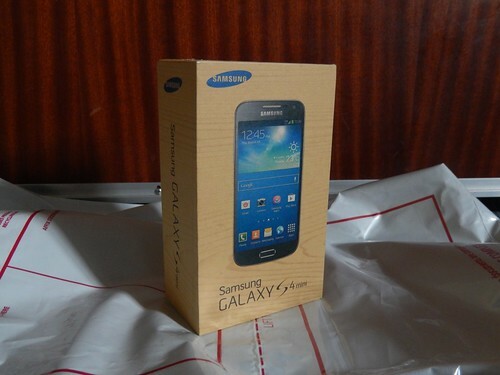 But, when I later took a glance at my phone, all I could see was the ‘Samsung’ logo. Assuming it had overloaded and reset itself (as it occasionally liked to), I attempted a basic forced restart, only to arrive at the same result. Looking online, I found tips for doing a simple factory restet but, even then, I could not reach a menu beyond the static image of an Android robot. With the warranty having expired, it is pending a repair at my own expense (I almost lost my laptop and had to complete a system restore after attempting to ‘Flash’ the phone myself). I’d thought about buying myself a new phone for Christmas and now, it seemed, the writing was on the wall. 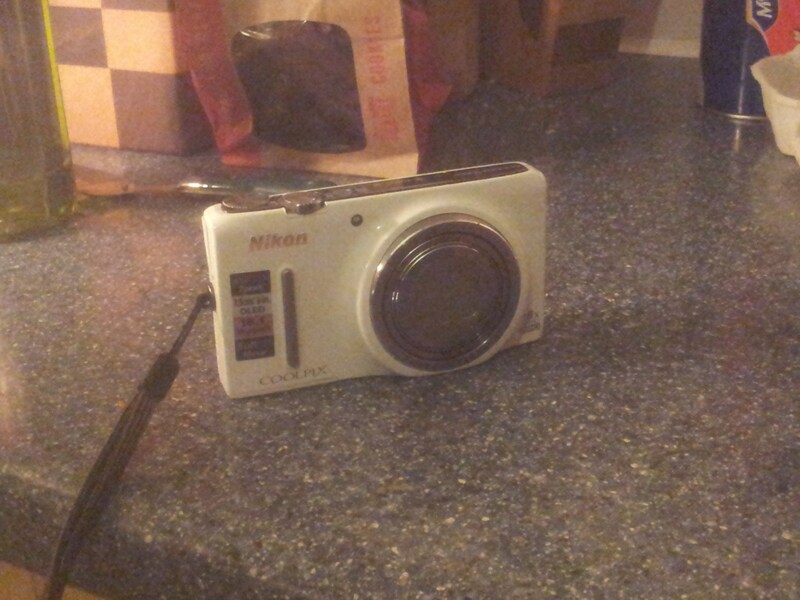 As hinted in yesterday evening’s walk review, I acquired a brand-new digital camera yesterday – the Nikon Coolpix S9400 . This will replace the Nikon COOLPIX S8200 (a slight upgrade, then) that I tried to repair a month ago, before conceding defeat and handing it over to the professionals at Nikon… To keep that story brief; their technician determined that there was too much damage already done and that the camera was beyond economical repair. In all the time that I was waiting for a response, I could’ve just purchased a new camera but they did eventually come up with a pair of Exchange Offers – one being an A-grade refurbished S8200 (admittedly, it would’ve been dearer than buying one new from Amazon); the other was a ‘bridge’ camera (which I understand to lie somewhere between a compact camera and a digital SLR, but also refurbished). I quite liked the look of this Nikon Coolpix P520 , especially considering that it would’ve only been a fraction dearer than the £150 I’ve just payed for my new camera and that it would’ve been unattainable brand-new, given its RRP. It was only when I began to read the reviews that I realised it had issues that would’ve irritated me – most notable, concerns over the camera’s inability to focus with clarity with the extensive zoom lens. But along with that, several comments suggested that there may be a delay or pause between simple functions such as taking one photo and preparing for the next. Before my water bill arrived this week, I was thinking of going for a low-end DSLR, which might have cost between £300-400, at a guess. But I then began to consider what I would most like to use it for (walking) and I made a strong decision to stick with a compact that’s cheaper to replace and, I’m sure, a lot easier to carry over long distances and hills. Speaking of which, I plan on buying a waterproof carry case for this camera; preferably with pockets for SD cards and storage. I won’t be preparing a full review of this model because I don’t consider myself to be ‘all-that-technical‘ when it comes to photography… I doubt I’ll even use half the features of this one, as with every other camera I’ve owned. I was a bit disappointed that the S9400 uses different batteries to my old S8200 (so, I’ve already ordered a spare) and while I’ve found the Coolpix range to be great at shooting in levels of low light, this one seems to compensate automatically by upping the white balance. It may not sound like a bad feature to have but my previous one didn’t do this. Having taken some sample shots of my flat (which has pretty poor lighting and a minimal allowance for daylight), I can see it giving a false representation of what my home truly looks like. I also found that a couple of features (which I would deem to be optional) were set to ‘On’ as default and so I had to work through the menus to disable them (not much of a challenge, given that I’m already familiar with the Nikon Coolpix interface). Sometime last year, I wrote in complaint about the deemed-inefficiency of the battery that powers my Samsung Galaxy SII smart phone. This phone is just over a year old in my possession and I’ve frequently found myself having to recharge the battery on a daily (nightly) basis. 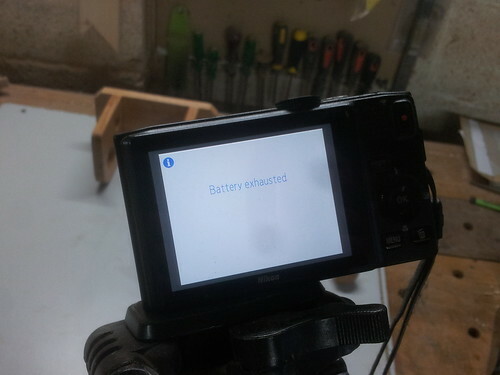 I tried various tips at the time of writing that post – some of which, have helped to prolong the duration of the battery’s charge, albeit minutely. But I now believe I’ve found a more definitive solution. Tonight, I’d like to have a little moan about technology, which is usually something I’m in full praise of. This particular issue has been on my mind for several weeks and you’ll have a good idea of where I’m headed with this from the photo below. As I began to write this post, I’ve just received an e-mail from a customer… It’s made me feel a bit sick inside. It’s not something you would like or expect to see as a maker and I do sincerely hope it’s just a one-off. It’s not their fault and, when I can find the word to reply, I’ll have to acknowledge that it is my responsibility. I might well bring this up in a separate post sometime but, as of right now, I haven’t yet figured out how it could have happened… Mystery, is the word!